Troyboi brought an end to the California portion of his 2017 “Mantra” tour at City National Civic in San Jose on Saturday Sept. 16, promoting his latest album Left Is Right, released in late August. 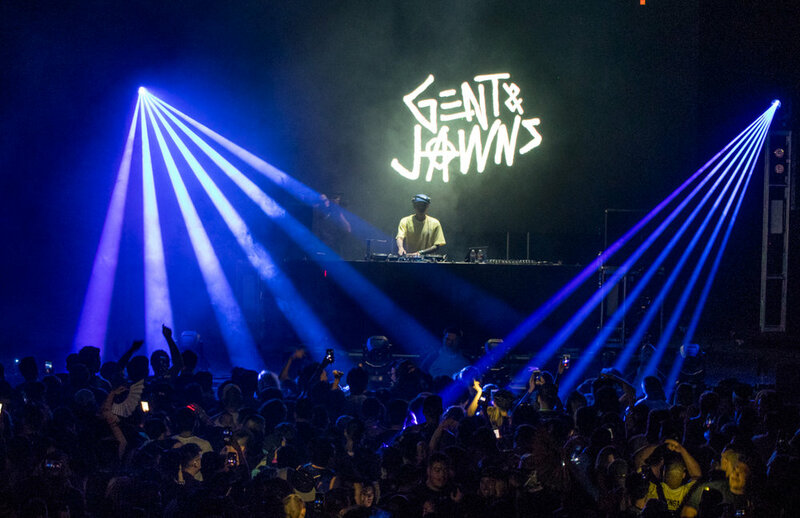 Openers Slumberjack, Meauxgreen and Gent & Jawns each brought their own bag of tricks and drops, setting the tone for a long, trap-filled night of performances. Fans on the floor and throughout the balcony seats were more than ready when Troyboi, the Southeast London native, finally took the stage late into the night. 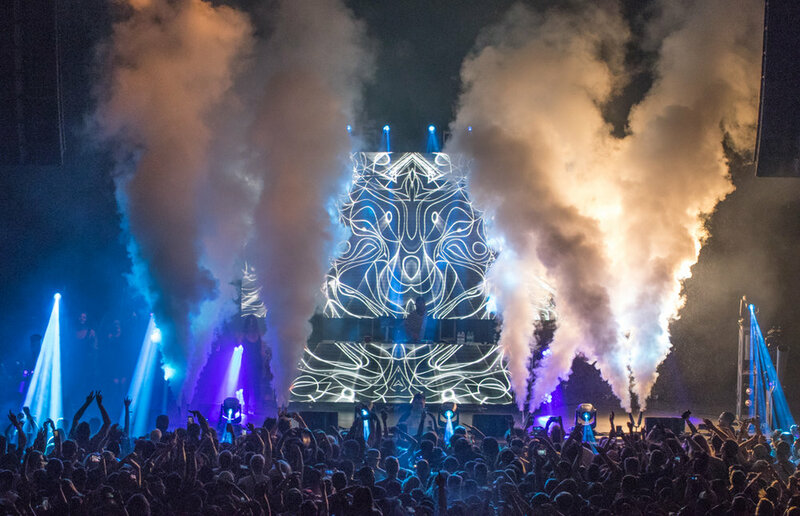 With help from talented on-stage dancers, and features from a live string performance group as well as New York rapper Healthy Chill, Troyboi delivered a smooth blend of tracks from his early career and from his latest, impressive album. The set was masterfully organized. Troyboi kept the energy level high with dance moves behind the deck, and the occasional enthusiastic outburst near the front row fans. The visuals were complex and diverse. He let his music do the talking, using his microphone only every ten to 15 minutes, breaking up the track list like act’s in a live drama. 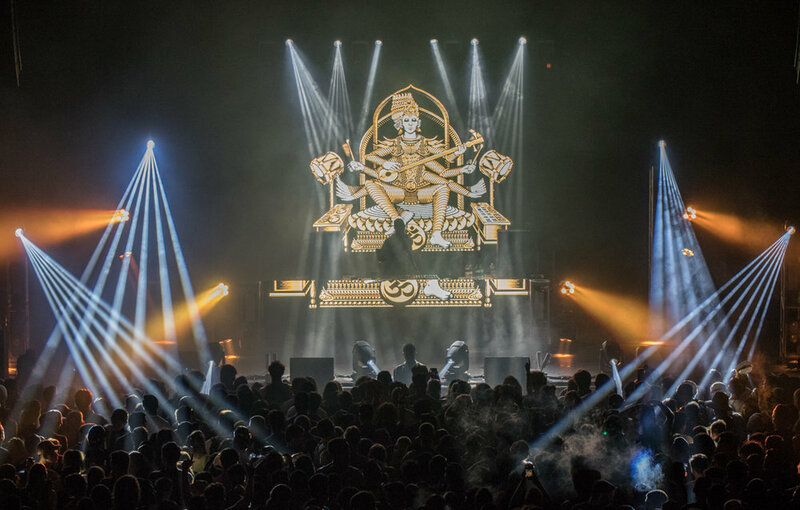 Catch the “Mantra” tour stops in venues throughout the U.S. and Canada, concluding in early December.